Not only is Twitter truly a global phenomenon, it has, along with Facebook, transcended the barriers of on and offline by becoming a major source for “serious” news stories from traditional news sources, such as The Times and the Guardian. No one can doubt the power Twitter had in the crisis in Mumbai last year with live updates from those on the ground not bound by the compromises made by press and tv (see Garza if you want an example). Journalists were able to use these live updates to give a sense of what was happening when it was too dangerous to be on the ground. A further example was reported in the Times last year, when software engineer Mike Wilson tweeted his experiences immediately after running out of a burning plane crash in Denver. 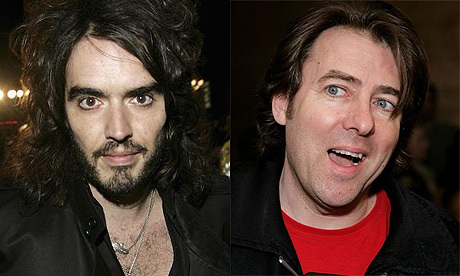 On a more superficial level, @wossy, Jonathan Ross’s twitter feed, has been regularly quoted in newspaper articles about the Sachs-gate scandal with Russell Brand that broke at the tail end of 2008. With more and more celebraties using Twitter as a way of updating fans and commenting on gossip, the news media is able to get unfiltered (to an extent) insights into their thinking. Facebook too is now embraced by mainstream media (in what must amount to a certain extent to a cynical way of engaging with an audience bigger than any they can expect) and utilized in traditional or semi-traditional coverage. The most recent case in point was the CNN Inauguration coverage with a constant stream of facebook updates by its side through out its intirety. I’m sure that this is a trend that is not likely to slow down, especially as it is more and more difficult to attract mass audiences like the ones Twitter and Facebook now reach. More improtantly, it will be interesting to see if the relatively recent acceptance of Twitter by the mainstream media has a knock-on effect in encouraging more people to become Tweeple. What does social media make-up look like? Possibly the biggest understatement of the century? Could Amir Khan threaten freedom of speech on Facebook? Your business card is cr@p!! !